When George Clooney finds someone he likes, he certainly likes to work with them over and over again. 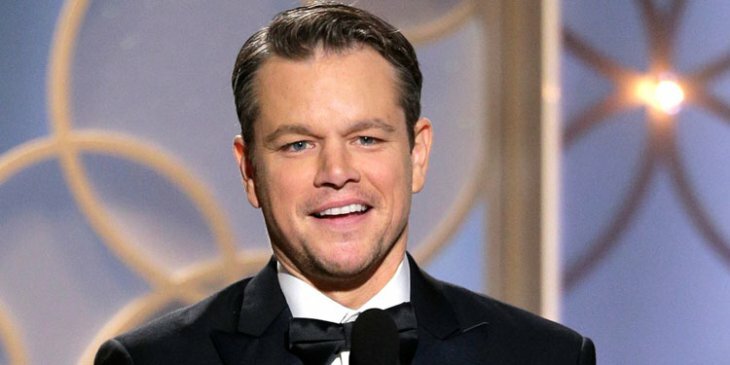 With his next directorial effort, Suburbicon, he’s working from a script by Joel and Ethan Coen, which whom he’s collaborated numerous times before, and now The Wrap says that former colleagues Matt Damon, Julianne Moore & Josh Brolin are in talks to star. Admittedly Moore’s on-screen link to Clooney are slim, as previously he’s only executive produced Far From Heaven, which she starred in. However he’s worked with Damon numerous times, and he’s only recently finished working with Brolin in Hail Caesar (directed by the Coens, who’ve also directed Moore and Damon). Not much is known about the movie, as plot details are being kept under wraps. However the title suggests things are going to be getting tricky in the ‘burbs. Whatever it’s about, with a cast like that and plenty of talent behind the camera, it should be one to look out for. There’s no studio attached as yet, but with this package it shouldn’t have difficulty finding backing and distribution. It’s believed Clooney wants to shoot the movie nest year.